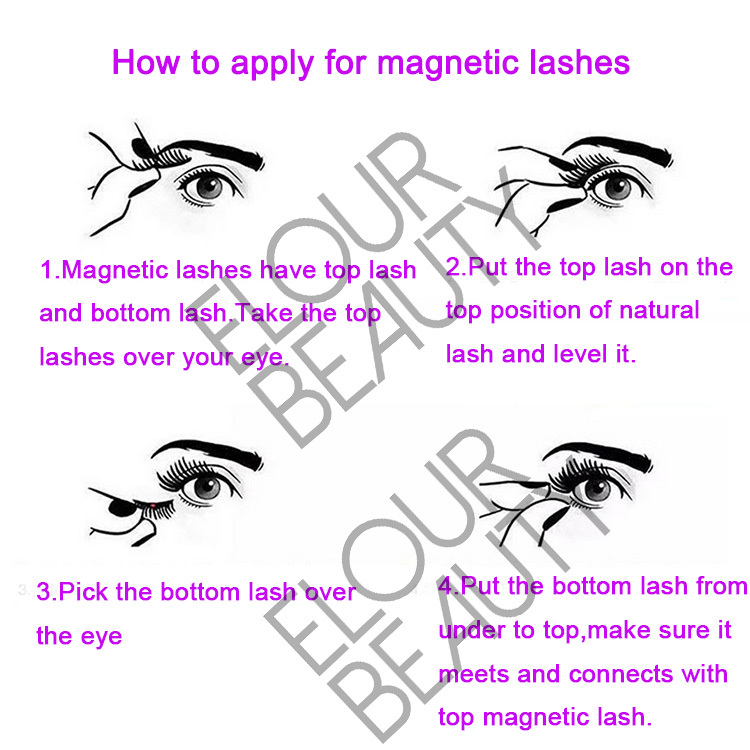 3D private label magic magnetic false eyelashes China.Magnetic eyelashes have the 3d triple layers fluffy looking,with magic magnets on clear band eyelash,no need glues to stick lash.Own logo package box can be made and own style lash can be made because China lash factory manufacture magnetic lashes professionally. 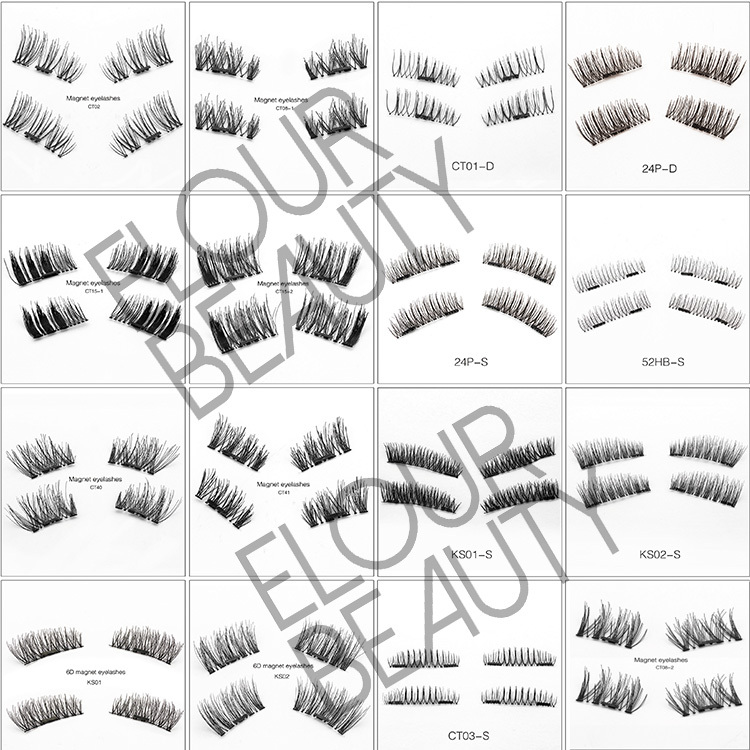 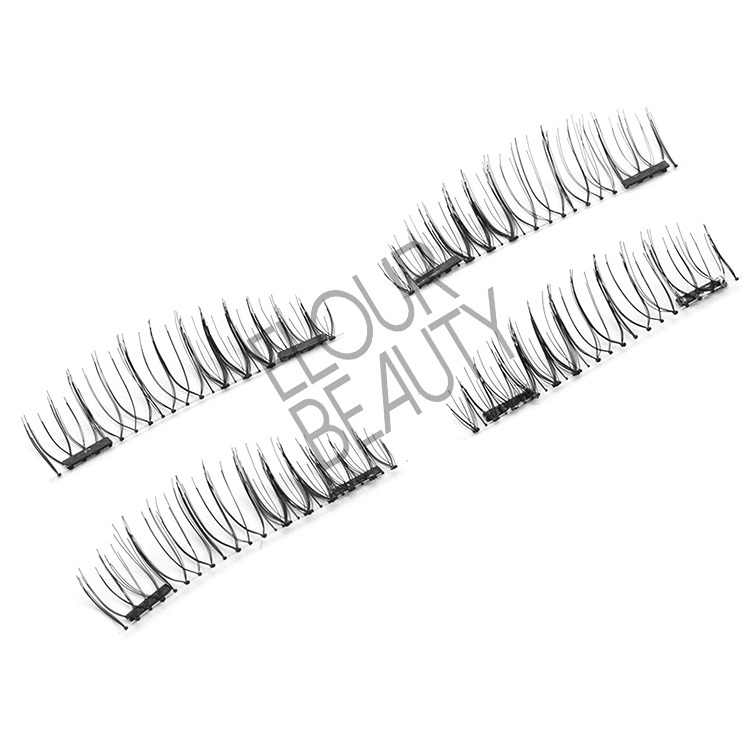 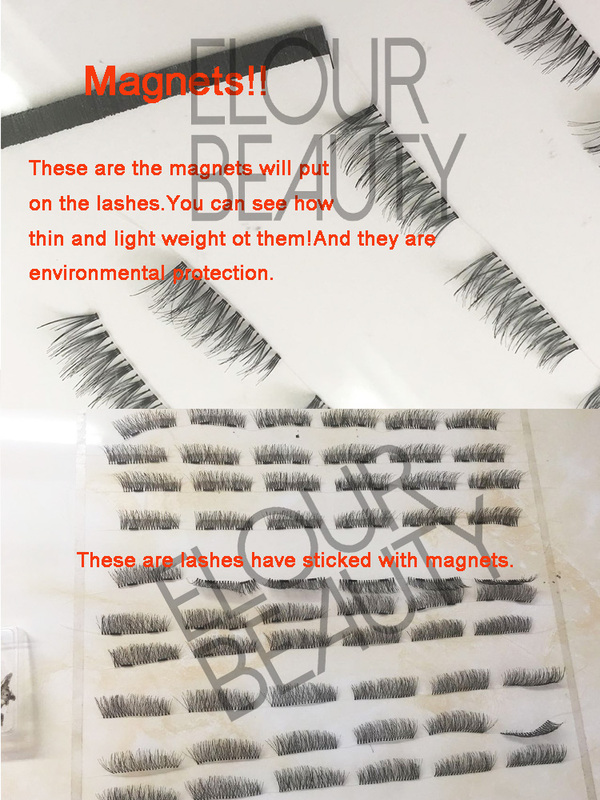 With more than 100different styles of magnetic lashes,including single magnetic lashes,double magnetic lashes,silk hair magnetic lashes,3d magnetic lashes,etc,all the magnetic lashes we made are with ultra light weight magnets and best quality eyelashes.And our other lashes style,can make them in magnetic lashes if need.One of our advantages is copy lashes as samples.Welcome you to have a try,the best service for you. 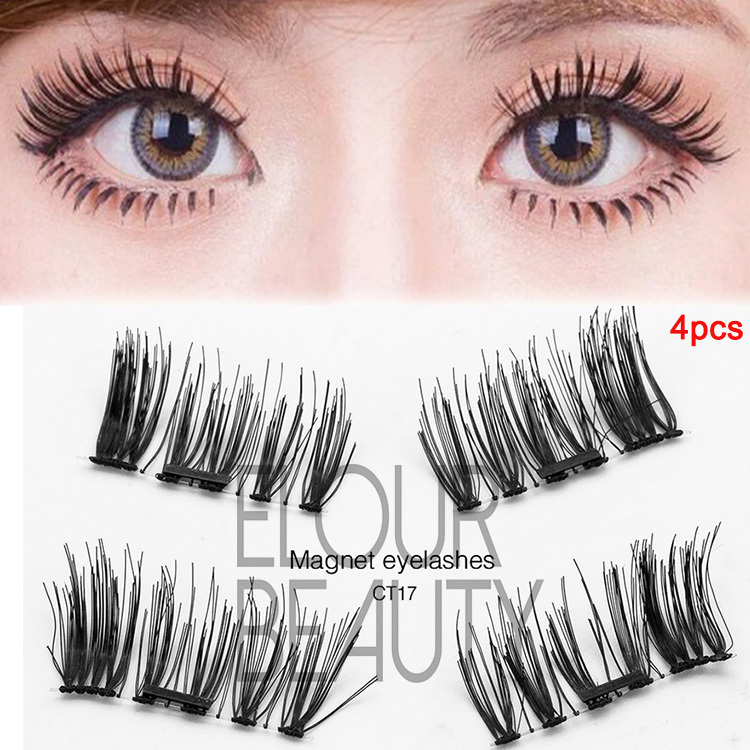 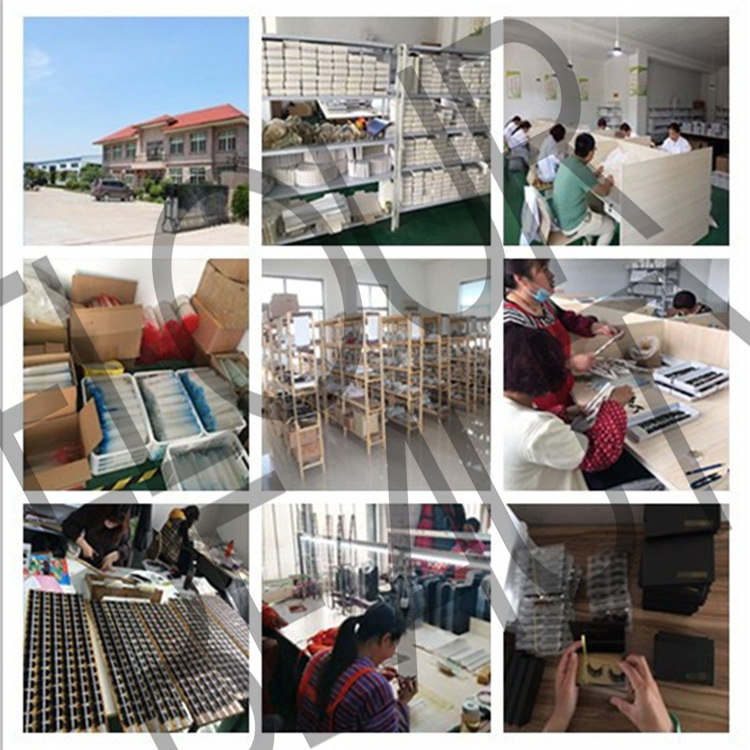 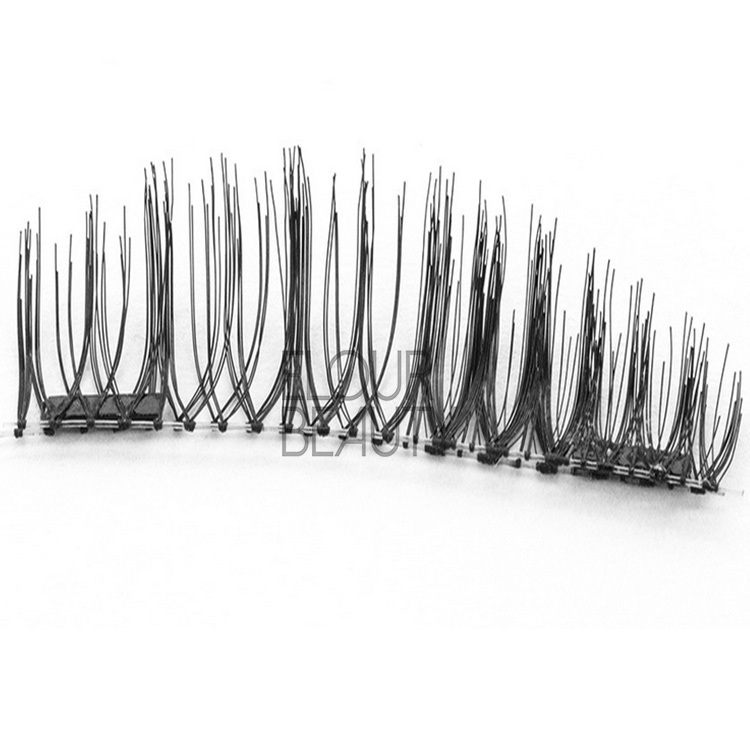 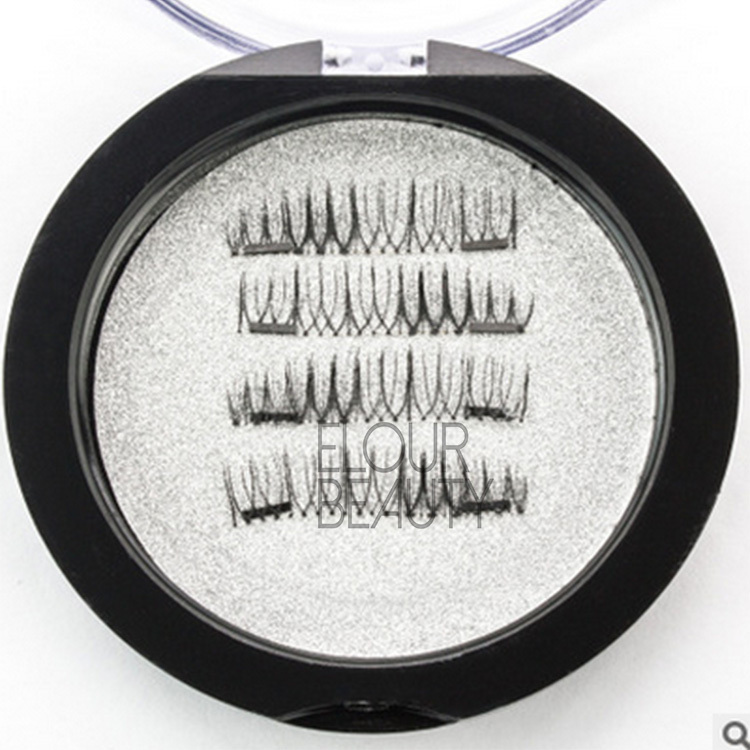 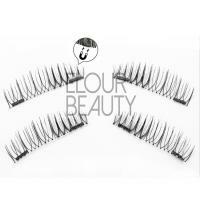 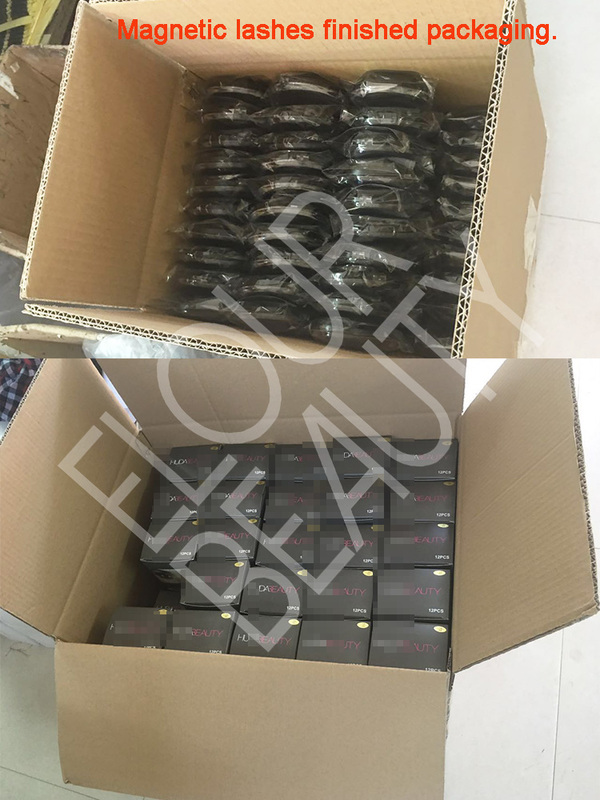 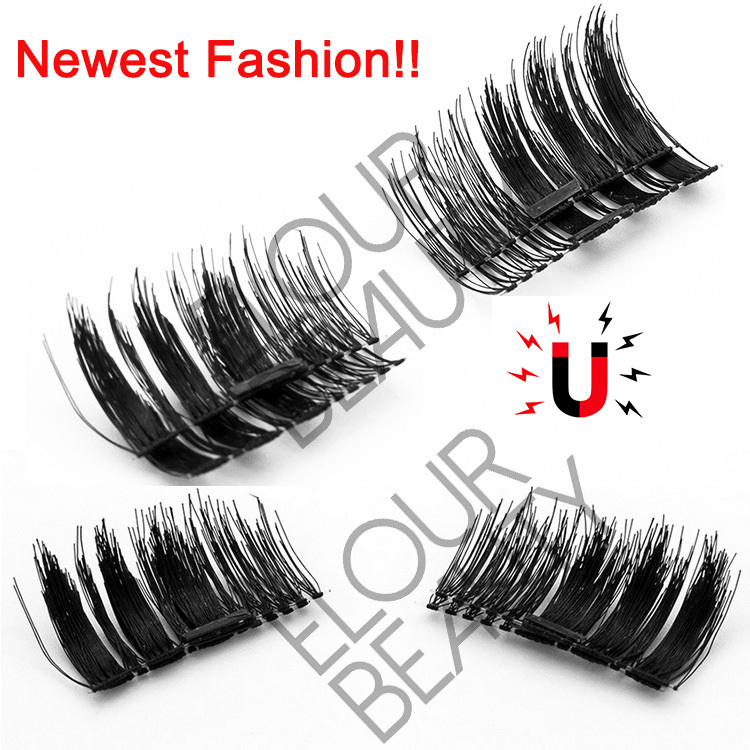 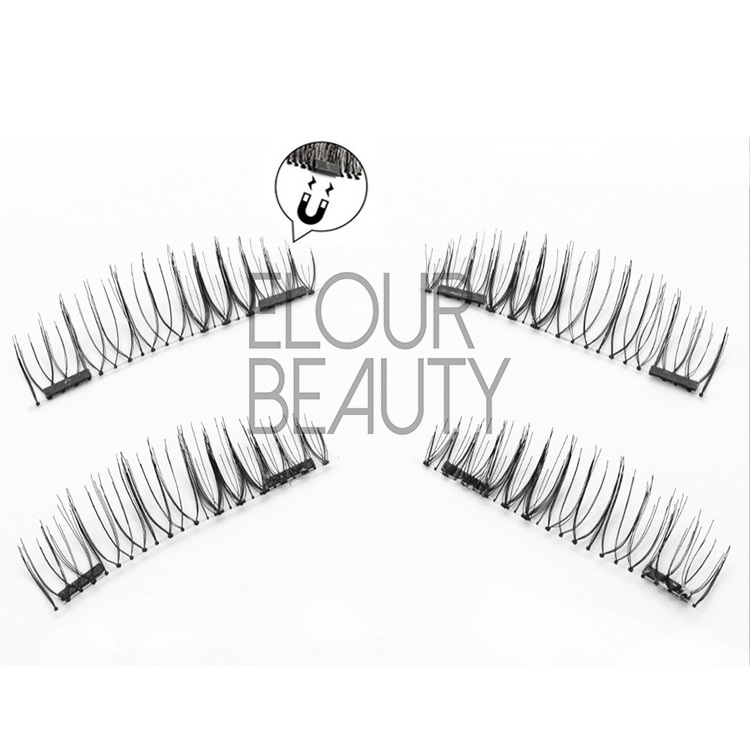 4pcs of magnetic eyelash is one pair,with double magnets full lashes for the full eyes,suddently become to the star. 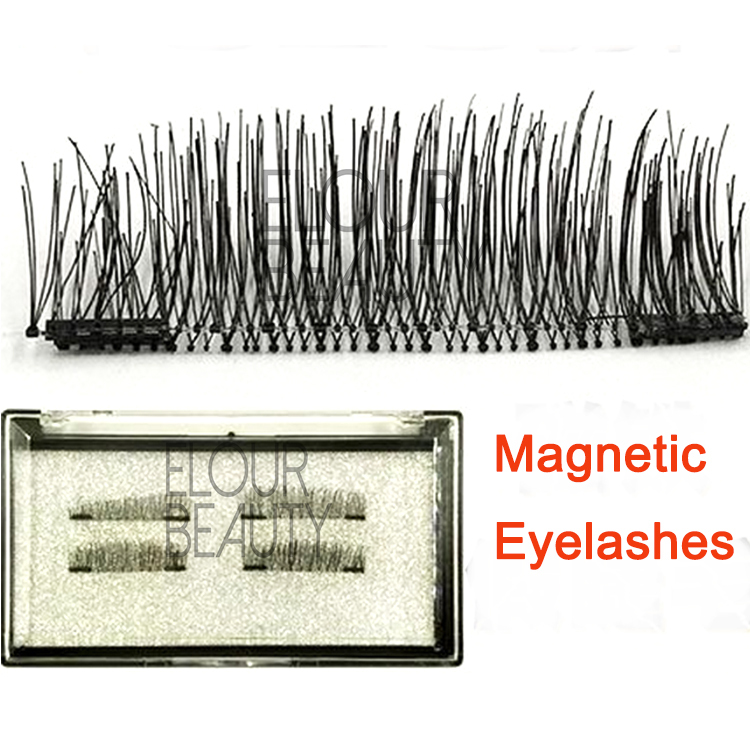 The two piece of the magnetic lashes stick together,becomes one half pair,so magic and beautiful. 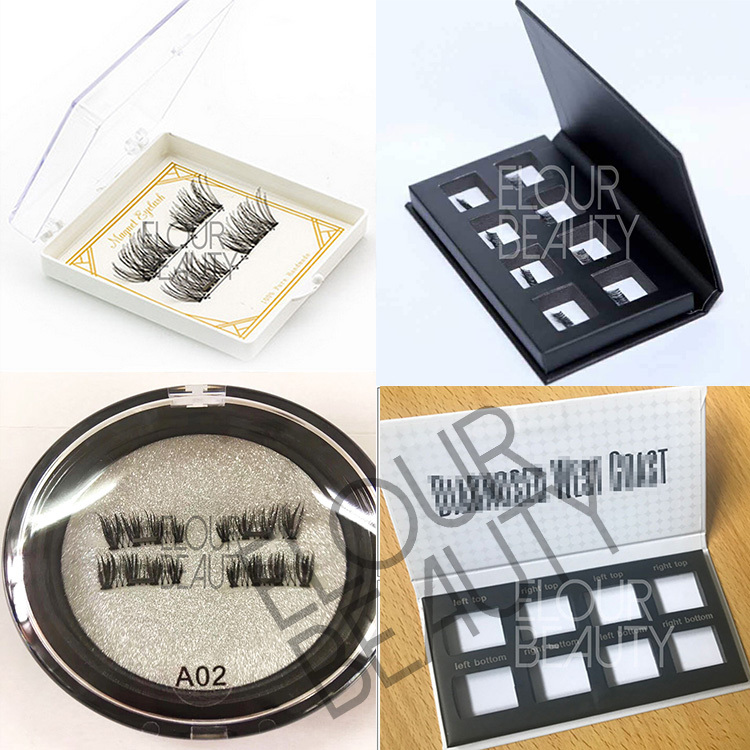 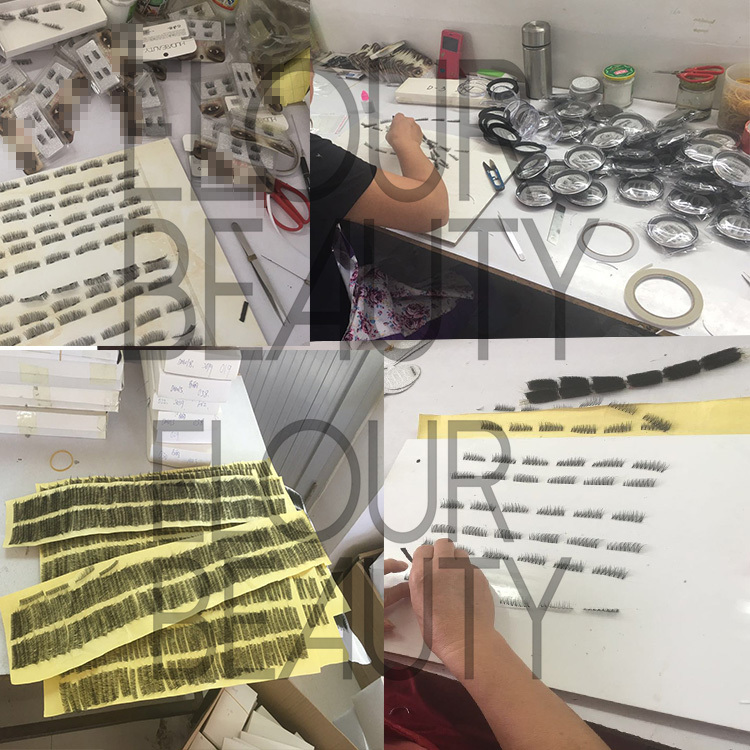 4pcs of magnetic lashes pack in the round box with shiny silver paper,can do private logo,really beautiful and fashion.